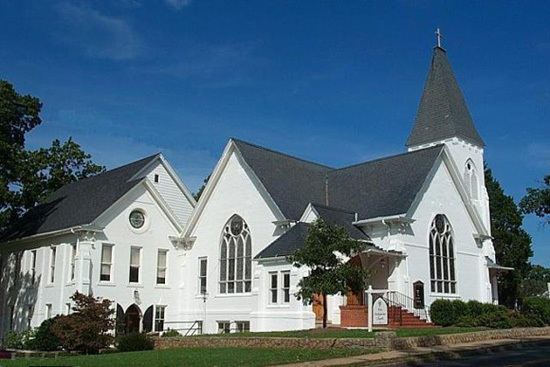 First Presbyterian Church was organized in 1842 in Halifax, Virginia. Moving to South Boston in 1877, the people dedicated to the glory of God the present sanctuary in 1887. Educational wings were added in 1921 and in the 1980’s. Located now at 800 North Main Street, the building and ministry for God to community and world for over 150 years. The present congregation is composed of a balance of long term resident families who join with newcomers to create a vital and life-changing ministry. The 400 people who make up First Presbyterian Church are becoming a growing and world-changing ministry. Together with other churches, we work to share the good news of Jesus Christ today and tomorrow!